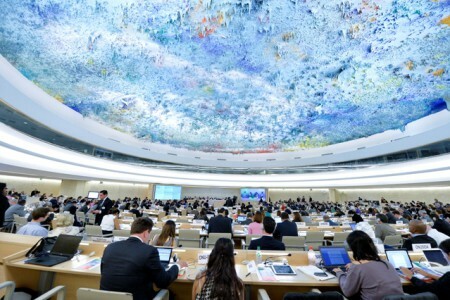 The Human Rights Council is an inter-governmental body within the United Nations system made up of 47-member states who are elected by the UN General Assembly. 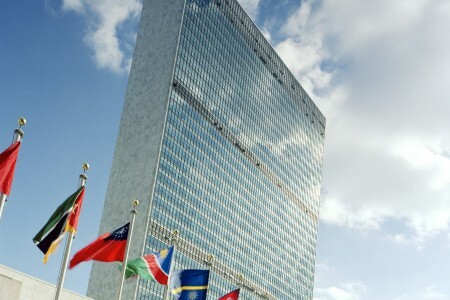 The council is responsible for strengthening the promotion and protection of human rights internationally and addressing situations of human rights violations and providing recommendations the General Assembly to mend them. 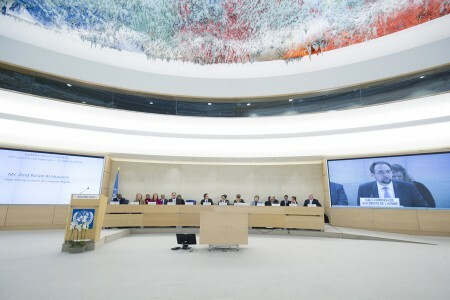 The Human Rights Council is guided by four main tools to address human rights globally. 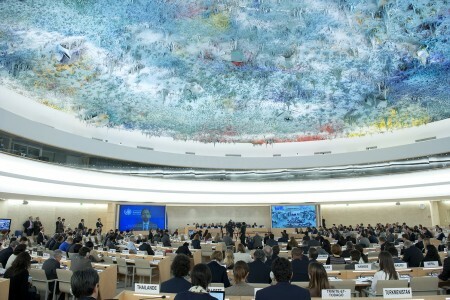 1) Universal Periodic Review – a unique process involving a periodic review of the human rights records of all 193 UN Member States. It provides an opportunity for all States to declare what actions they have taken to improve the human rights situations in their countries and to overcome the challenges to the enjoyment of human rights. 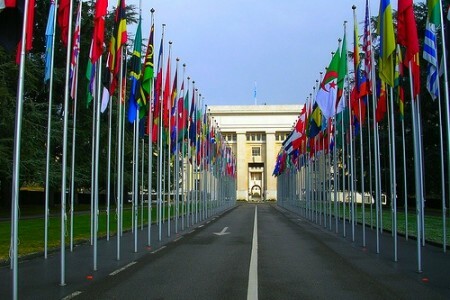 The UPR process takes place every four years. The recommendations made to Iran during previous cycles can be found here. 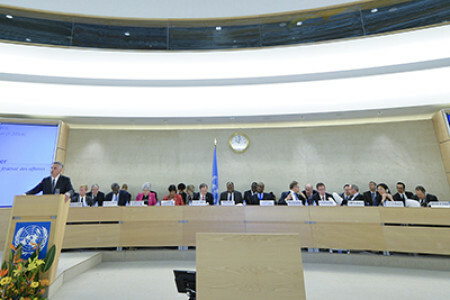 2) Advisory Committee – the Advisory Committee provides expertise to the Human Rights Council as needed. It mainly focuses on studies and research-based advise. The Committee meets twice a year, for one week in February immediately before the March session of the Council and for one week in August. 3) Complaints Procedure – the Complaints Procedure addresses communications submitted by individuals, groups, or non-governmental organizations that claim to be victims of human rights violations or that have direct, reliable knowledge of such violations. To learn more about the procedure and submit a complaint, please click here. 4) UN Special Procedures – independent human rights experts with mandates to report and advise on human rights from a thematic or country-specific perspective.